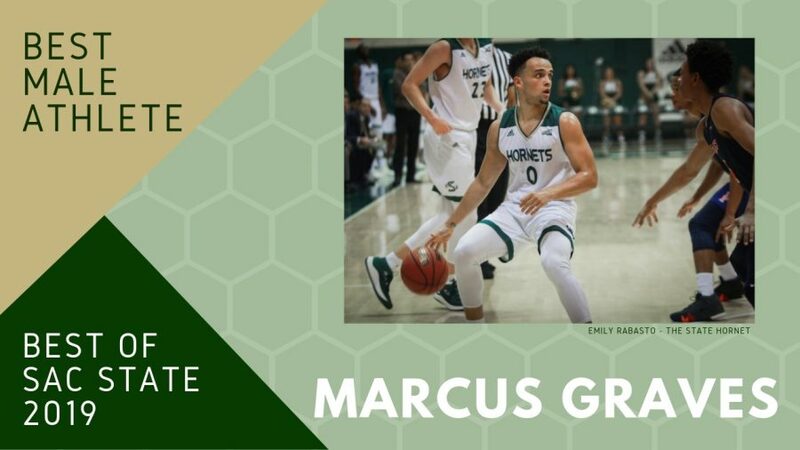 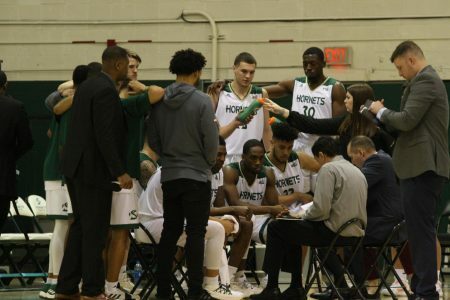 Sacramento State point guard Marcus Graves was voted “Best Male Athlete” in The State Hornet’s third annual “Best of Sac State” poll. 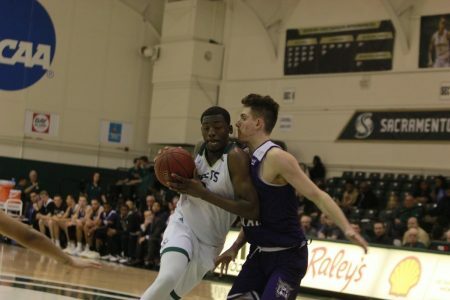 Graves, a senior who missed the entirety of the 2017-2018 season following his back surgery, averaged a team-leading 17 points and 5.4 assists per game, along with 4.7 rebounds and 2 steals per game, according to Sac State’s athletics website. 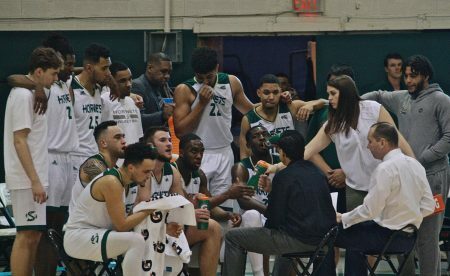 Graves had started 62 consecutive games prior to missing last season and has started every game since his return, totaling in at 93 straight starts with him as an active player. 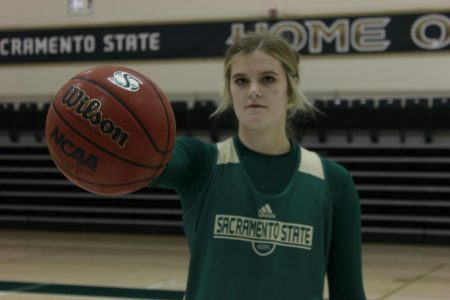 Graves is one of just four seniors on the team. 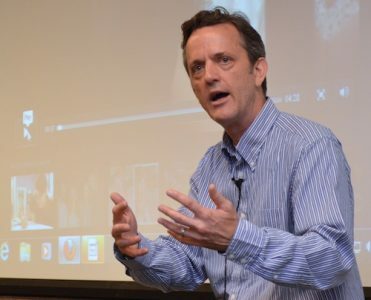 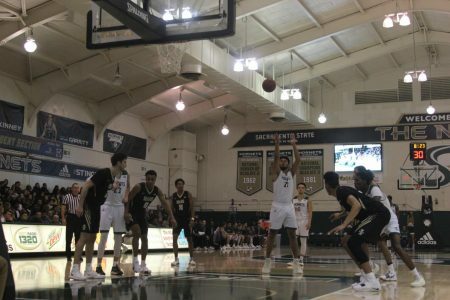 To Graves, earning the distinction was particularly gratifying coming off a season when he was unable to contribute on the court due to the surgery. 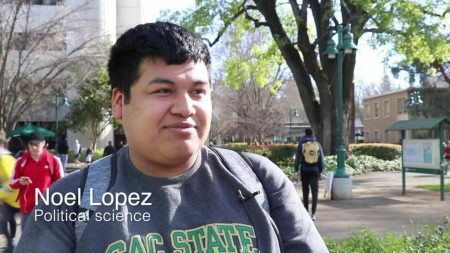 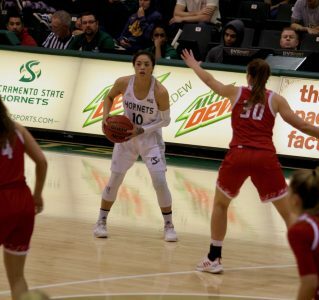 “This was such an emotional year for me in terms of overcoming such a hard time, and to come back and give everything I had to Sac State is all I expected of myself,” Graves said. 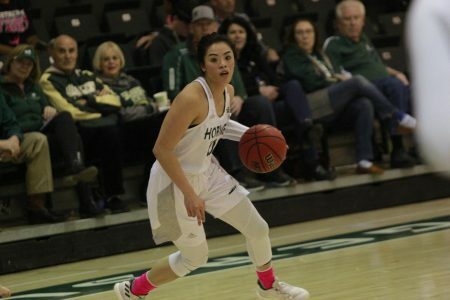 Graves just competed in Minnesota after being selected to represent Sac State and the Big Sky Conference in the 2019 3x3U National Championship. 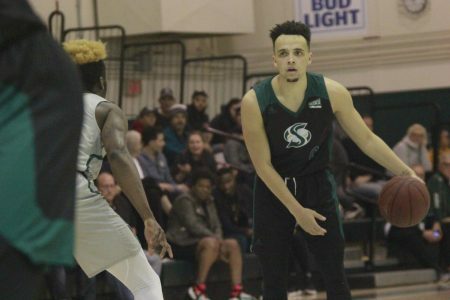 Graves is the only Sac State player from the men’s basketball team to have been selected for the 2019 tournament, which is in its second year of existence. 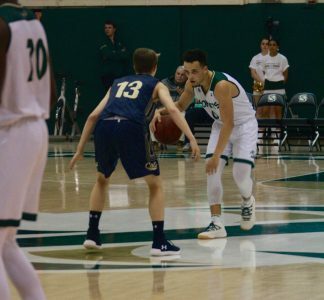 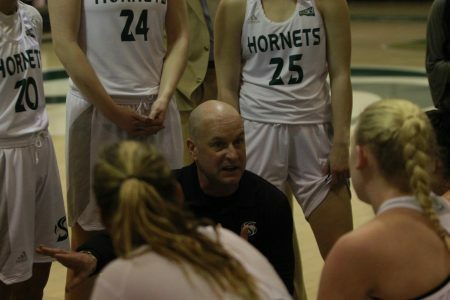 While Graves’ time as a student athlete will be coming to an end soon, he said he’s ready to focus on other aspects of life while still maintaining his passion and love for the game.